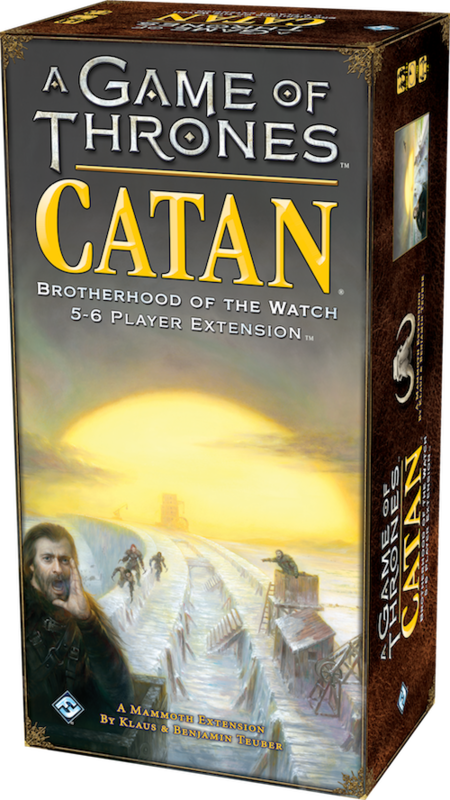 Pick up your copy of A Game of Thrones Catan: Brotherhood of the Watch 5-6 Player Extension at your local retailer or online through our website today! 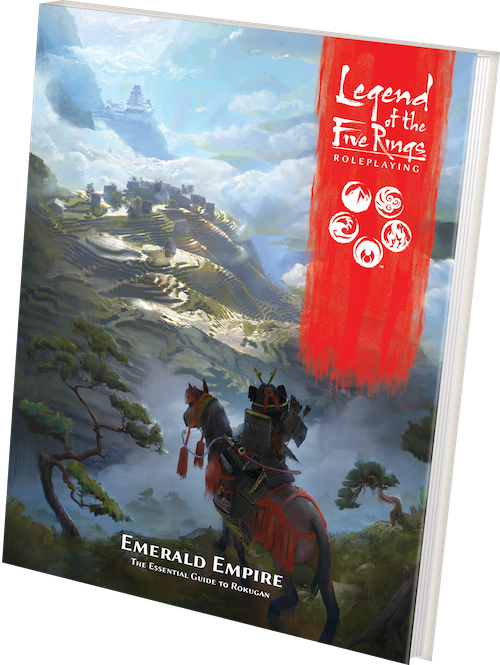 Pick up your copy of Emerald Empire at your local retailer or online through our website today! 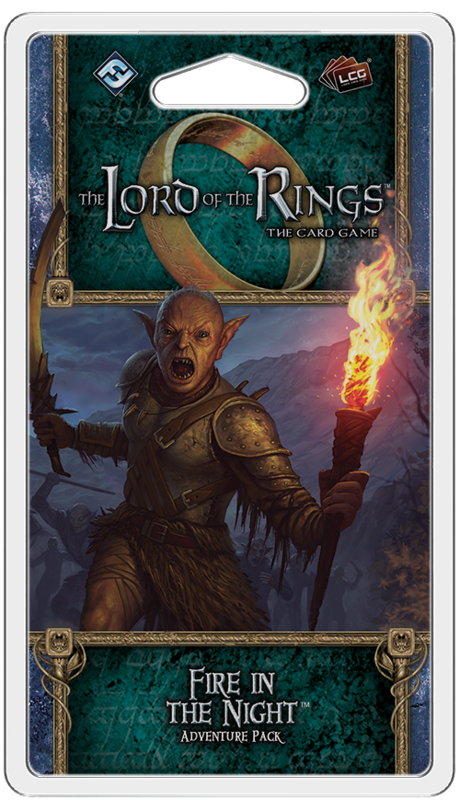 Pick up your copy of Fire in the Night at your local retailer or online through our website today!